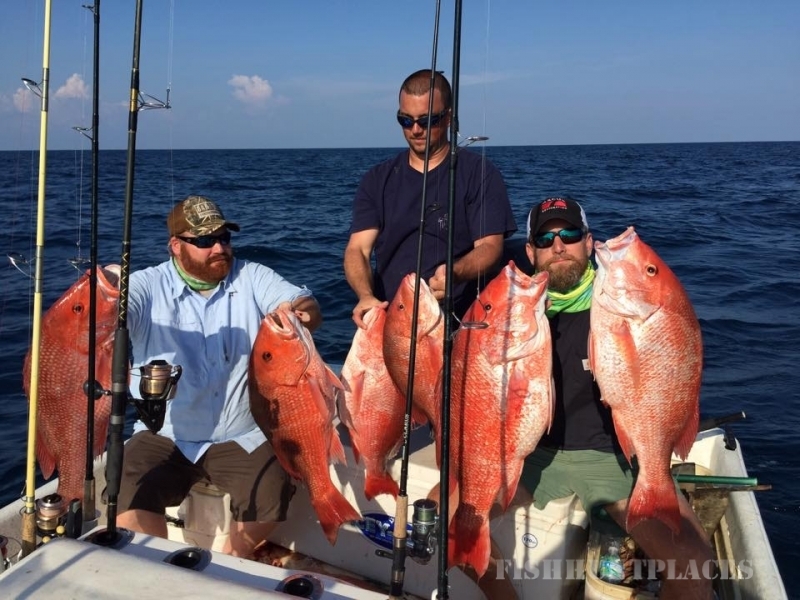 Land & Sea Fishing Charters and Guide Service in beautiful Pensacola, Florida. 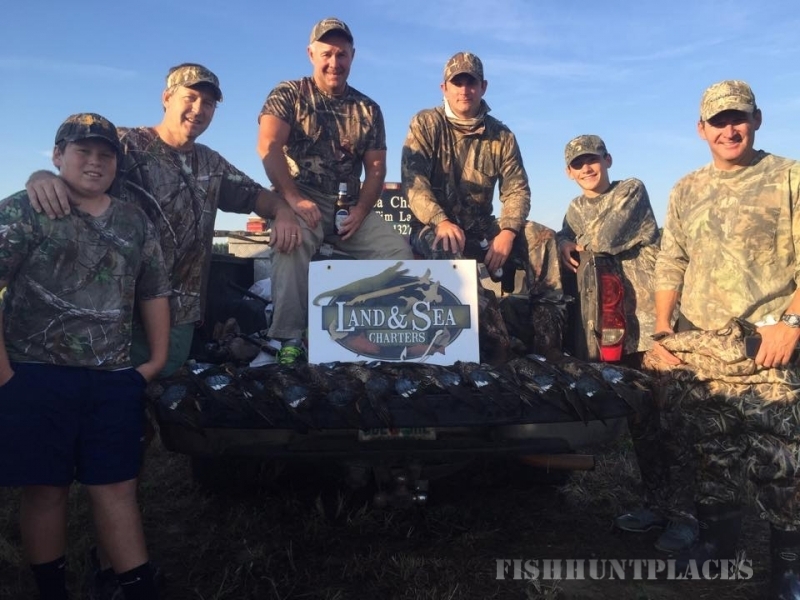 Come with Captain Tim Land on a guided hunt or inshore fishing excursion in Pensacola, Florida. 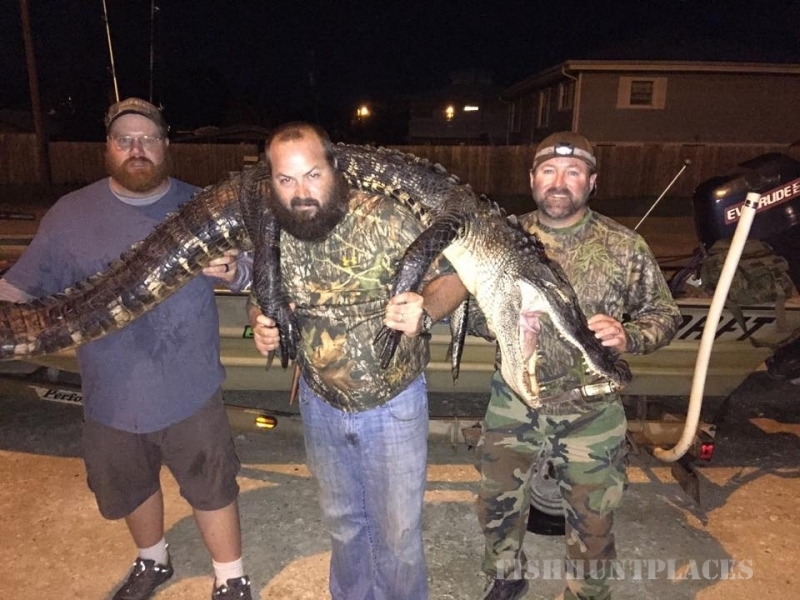 This is the best guided opportunity on the Gulf Coast. 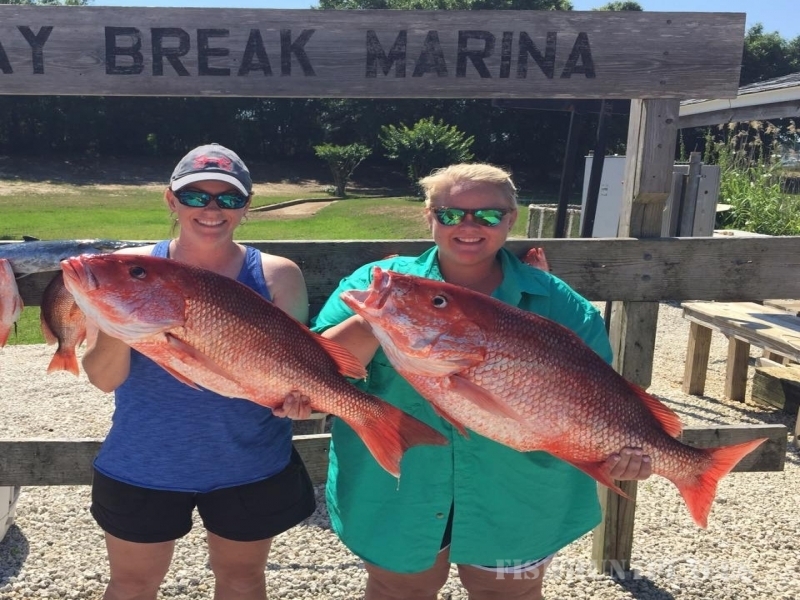 No matter the time of year, Captain Tim Land is ready to fish for a great variety of saltwater specimens including Redfish, Snapper, Speckled Trout, Flounder, Pompano, Sheepshead, and Shark. 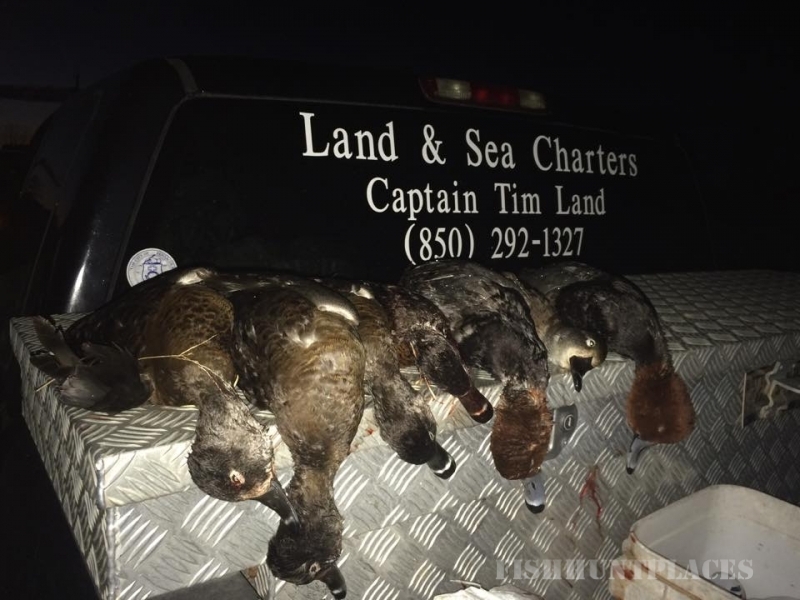 If you would rather hunt on land, then there is no better Outdoorsman and Professional Hunting Guide to choose, than Captain Tim Land. 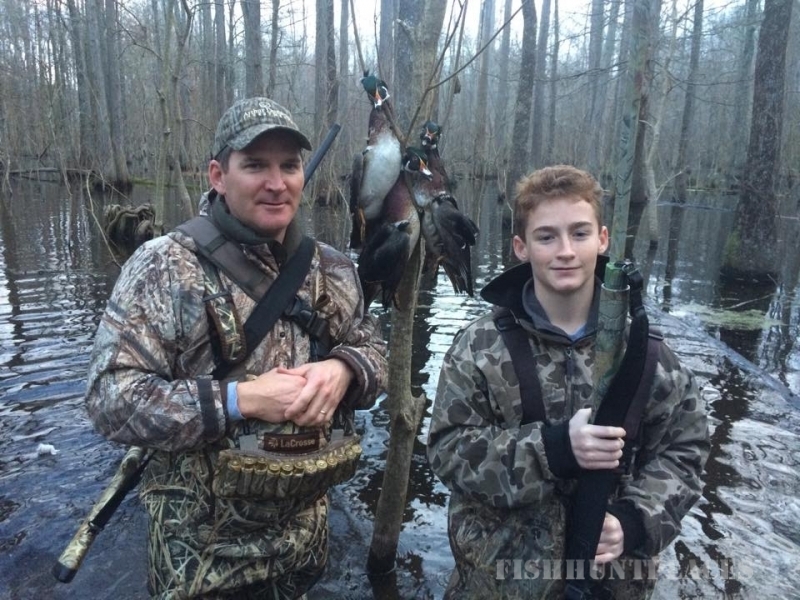 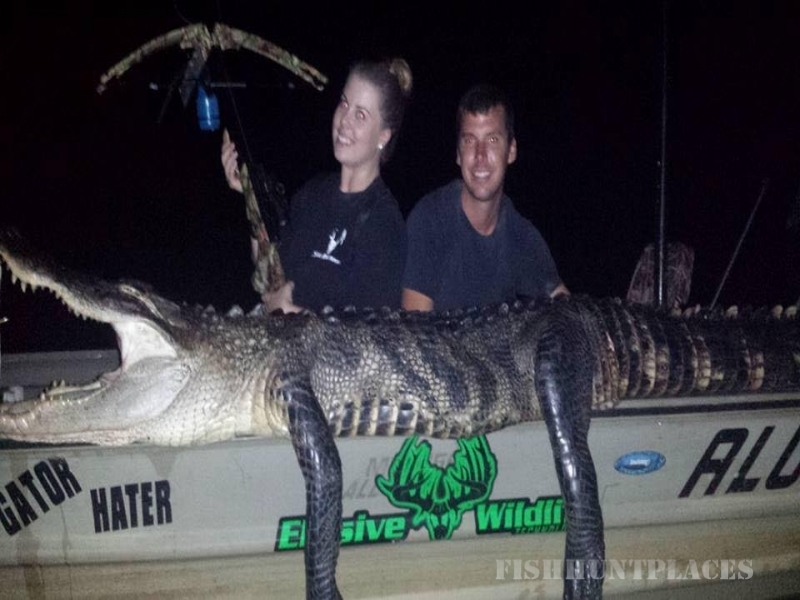 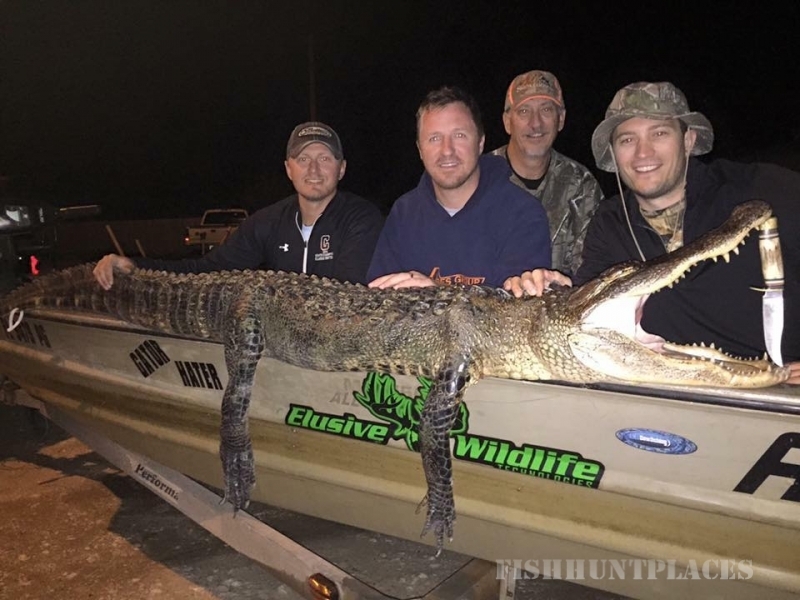 Tim is ready to take you on a guided hunt for Alligator, Hog, or Duck. 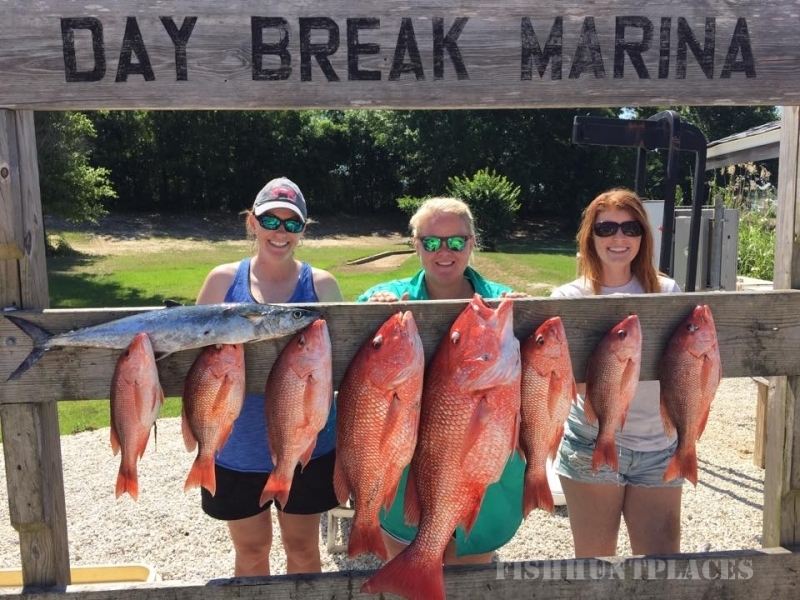 Contact Us now to begin your trip!